But they’re both affecting the island chain’s commercial fishing industry. That’s a crucial impact because the industry is the second-largest stand-alone economic generator in the Keys next to tourism. Fishing is estimated by the Florida Keys Commercial Fishing Association to bring in about $900 million a year to the Monroe County economy. That includes transactions such as fuel sales, dockage fees, and boat and engine repairs. The industry generates about $150 million annually in sales for commercial anglers. A third of that income is through lobster fishing alone, which took a beating last season, said said Bill Kelly, executive director of the Florida Keys Commercial Fishermen’s Association. Irma, which crossed Cudjoe Key in the Lower Keys as a devastating Category 4 hurricane on Sept. 10, 2017, smashed and carried away deployed lobster traps, spelling a dismal start to a commercial season a little over a month before it got started. “We were able to recover about 60,000 of them within the first several months post-Irma, but most were damaged beyond repair,” he said. 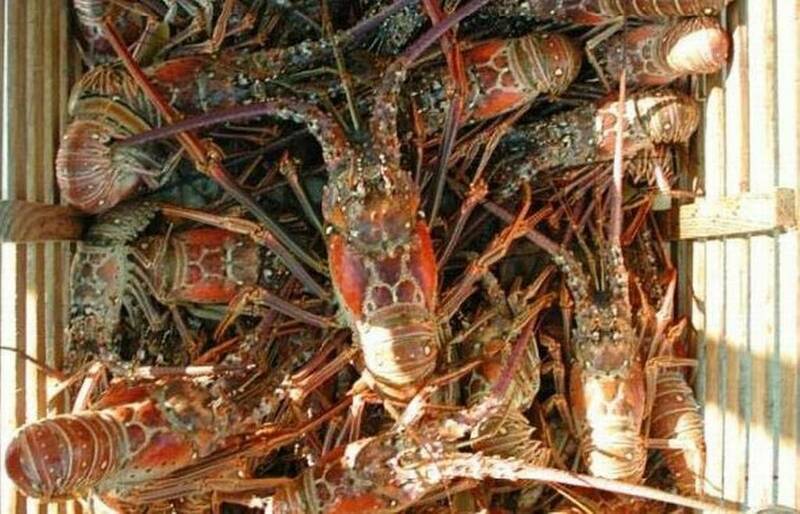 The loss in spiny lobster production linked to Irma was about 17 million pounds at an average of $10 per pound, or a total of $17.5 million, Kelly said.